Howard Gardner shares a statement that most people understand instinctively, but may not realize it intellectually. 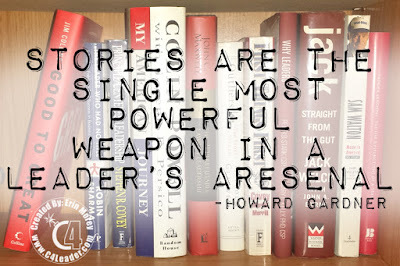 Throughout human history, stories are used to share morals and examples of lessons, in order to teach and grow people. In fact, many of the ways we teach children is through stories and fables. Today, leaders should know that one of the strongest ways they can influence people is to provide stories that share the vision, morals, or decisions you want your team to buy into. Most people don't realize that they make decisions based on emotions, and then rationalize those decisions. 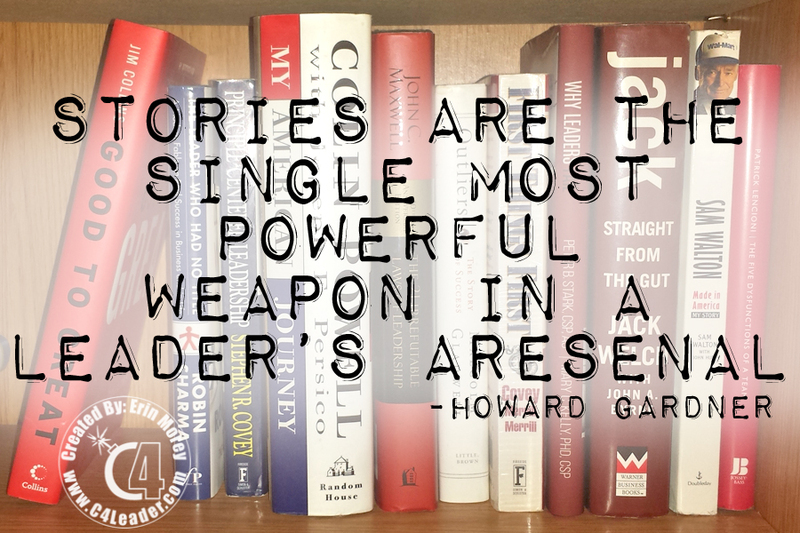 Stories provide an emotional context, and often we remember stories more effectively than straight facts.